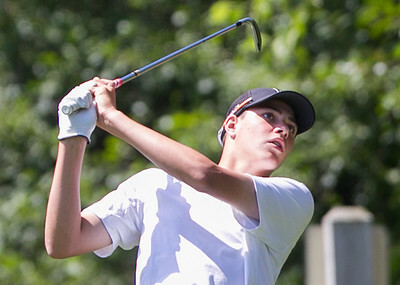 Sarah Nader- snader@shawmedia.com Cameron Karney tees off while competing at the MCJGA McHenry County Junior Amateur at Boone Creek Golf Club in Bull Valley Tuesday, July 14, 2015. 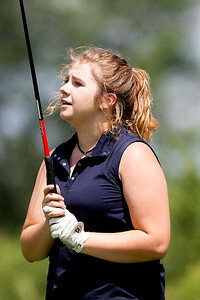 Sarah Nader- snader@shawmedia.com Brittany Reid of Cary lines up her ball while competing at the MCJGA McHenry County Junior Amateur at Boone Creek Golf Club in Bull Valley Tuesday, July 14, 2015. 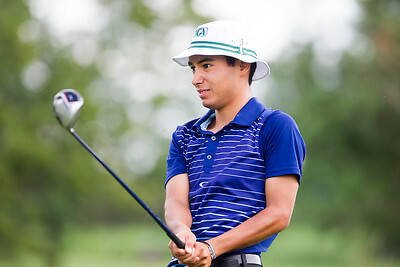 Sarah Nader- snader@shawmedia.com Dominic Leli watches his fall after teeing off while competing at the MCJGA McHenry County Junior Amateur at Boone Creek Golf Club in Bull Valley Tuesday, July 14, 2015. Sarah Nader- snader@shawmedia.com Brittany Reid of Cary tees off while competing at the MCJGA McHenry County Junior Amateur at Boone Creek Golf Club in Bull Valley Tuesday, July 14, 2015. Sarah Nader- snader@shawmedia.com Kathryn Bevill of Crystal Lake tees off while competing at the MCJGA McHenry County Junior Amateur at Boone Creek Golf Club in Bull Valley Tuesday, July 14, 2015. 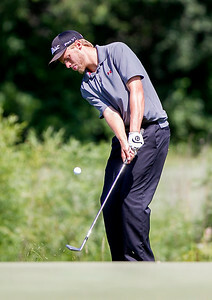 Sarah Nader- snader@shawmedia.com Jake Bowser of Huntley tees off while competing at the MCJGA McHenry County Junior Amateur at Boone Creek Golf Club in Bull Valley Tuesday, July 14, 2015. Sarah Nader- snader@shawmedia.com Lauren Kalamaras of Cary tees off while competing at the MCJGA McHenry County Junior Amateur at Boone Creek Golf Club in Bull Valley Tuesday, July 14, 2015. 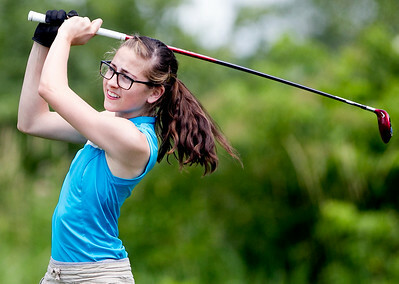 Sarah Nader- snader@shawmedia.com Maddie Ogden of McHenry competes at the MCJGA McHenry County Junior Amateur at Boone Creek Golf Club in Bull Valley Tuesday, July 14, 2015. 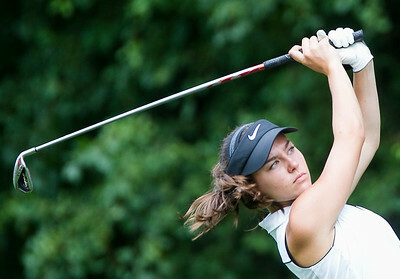 Sarah Nader- snader@shawmedia.com Maria Mercurio tees off while competing at the MCJGA McHenry County Junior Amateur at Boone Creek Golf Club in Bull Valley Tuesday, July 14, 2015. 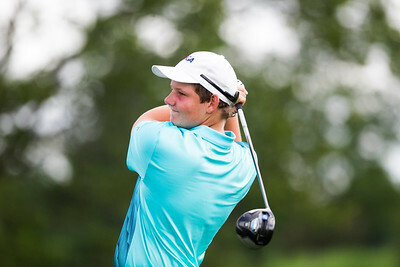 Sarah Nader- snader@shawmedia.com Nicholas Hansen of McHenry tees off while competing at the MCJGA McHenry County Junior Amateur at Boone Creek Golf Club in Bull Valley Tuesday, July 14, 2015. Sarah Nader- snader@shawmedia.com Riley Coakley of Algonquin tees off while competing at the MCJGA McHenry County Junior Amateur at Boone Creek Golf Club in Bull Valley Tuesday, July 14, 2015. Sarah Nader- snader@shawmedia.com Nicole Gordus of Huntley tees off while competing at the MCJGA McHenry County Junior Amateur at Boone Creek Golf Club in Bull Valley Tuesday, July 14, 2015. Sarah Nader- snader@shawmedia.com AJ Folino of McHenry tees off while competing during the MCJGA McHenry County Junior Amateur at Boone Creek Golf Club in Bull Valley Wednesday, 15, 2015. 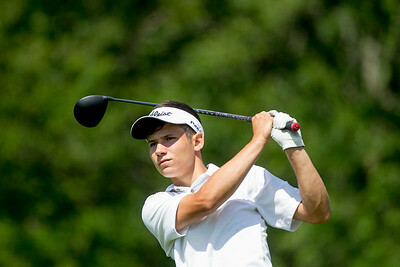 Folino finished fourth in the boys senior division with a score of 158. Sarah Nader- snader@shawmedia.com Brittany Reid of Cary tees off while competing during the MCJGA McHenry County Junior Amateur at Boone Creek Golf Club in Bull Valley Wednesday, 15, 2015. Reid finished first in the girls senior division with a score of 78. Sarah Nader- snader@shawmedia.com Cameron Kareny tees off while competing during the MCJGA McHenry County Junior Amateur at Boone Creek Golf Club in Bull Valley Wednesday, 15, 2015. 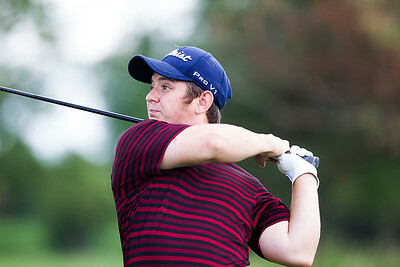 Kareny finished first in the boys senior division with a score of 149. 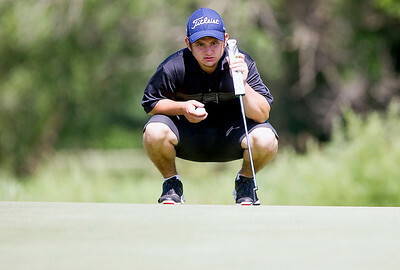 Sarah Nader- snader@shawmedia.com Connor Wascher of Marengo lines up his ball while competing during the MCJGA McHenry County Junior Amateur at Boone Creek Golf Club in Bull Valley Wednesday, 15, 2015. 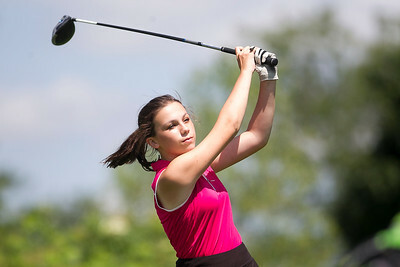 Sarah Nader- snader@shawmedia.com Casey Hunter of Crystal Lake tees off while competing during the MCJGA McHenry County Junior Amateur at Boone Creek Golf Club in Bull Valley Wednesday, 15, 2015. 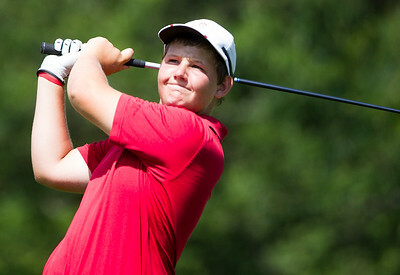 Hunter finished third in the boys junior division with a score of 153. Sarah Nader- snader@shawmedia.com Dale Sinclair of McHenry tees off while competing during the MCJGA McHenry County Junior Amateur at Boone Creek Golf Club in Bull Valley Wednesday, 15, 2015. 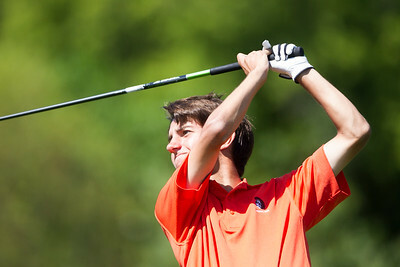 Sinclair finished third in the boys senior division with a score of 152. Sarah Nader- snader@shawmedia.com Hannah Ogden of McHenry tees off while competing during the MCJGA McHenry County Junior Amateur at Boone Creek Golf Club in Bull Valley Wednesday, 15, 2015. 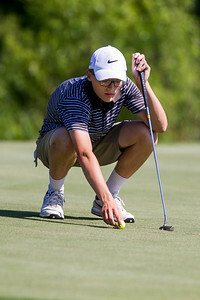 Sarah Nader- snader@shawmedia.com Jake Bowser of Huntley lines up his ball while competing during the MCJGA McHenry County Junior Amateur at Boone Creek Golf Club in Bull Valley Wednesday, 15, 2015. 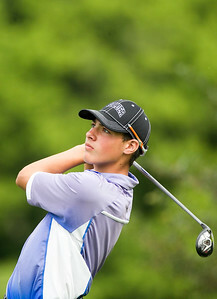 Bowser finished second in the boys senior division with a total score of 152. 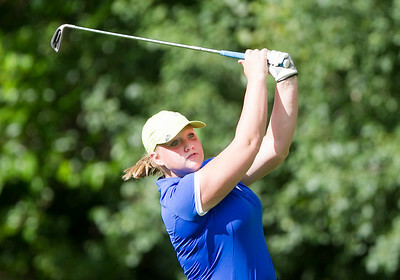 Sarah Nader- snader@shawmedia.com JP Anderson tees off while competing during the MCJGA McHenry County Junior Amateur at Boone Creek Golf Club in Bull Valley Wednesday, 15, 2015. 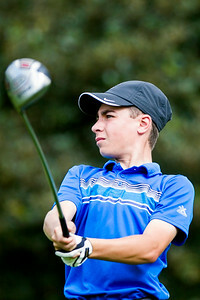 Anderson finished second in the boys junior division with a total score of 148. Sarah Nader- snader@shawmedia.com Lauren Kalamaras of Cary tees off while competing during the MCJGA McHenry County Junior Amateur at Boone Creek Golf Club in Bull Valley Wednesday, 15, 2015. Sarah Nader- snader@shawmedia.com Maddie Ogden of McHenry tees off while competing during the MCJGA McHenry County Junior Amateur at Boone Creek Golf Club in Bull Valley Wednesday, 15, 2015. Ogden finished second in the girls senior division with a total score of 84. Sarah Nader- snader@shawmedia.com Katelyn Weidner of Huntley tees off while competing during the MCJGA McHenry County Junior Amateur at Boone Creek Golf Club in Bull Valley Wednesday, 15, 2015. Sarah Nader- snader@shawmedia.com Riley Coakley of Algonquin tees off while competing during the MCJGA McHenry County Junior Amateur at Boone Creek Golf Club in Bull Valley Wednesday, 15, 2015. 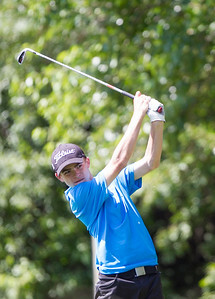 Coakley finished first in the boys junior division with a total score of 147. 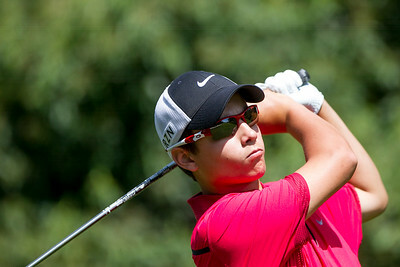 Sarah Nader- snader@shawmedia.com Tyler Barrett of Algonquin competes during the MCJGA McHenry County Junior Amateur at Boone Creek Golf Club in Bull Valley Wednesday, 15, 2015. 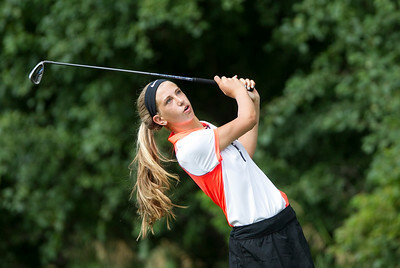 Maria Mercurio tees off while competing at the MCJGA McHenry County Junior Amateur at Boone Creek Golf Club in Bull Valley Tuesday, July 14, 2015.